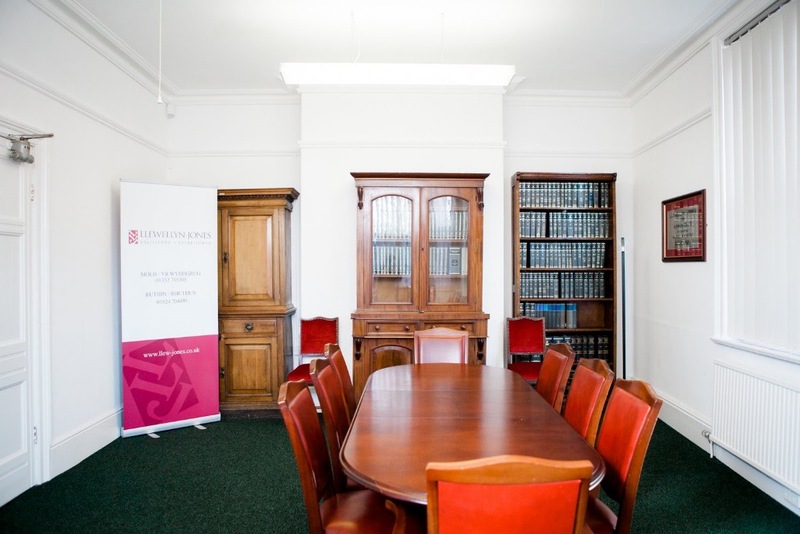 Founded by Frederick Llewellyn-Jones, approximately 100 years ago, the practice has an interesting history with many former partners moving on to distinguished civil and legal appointments. 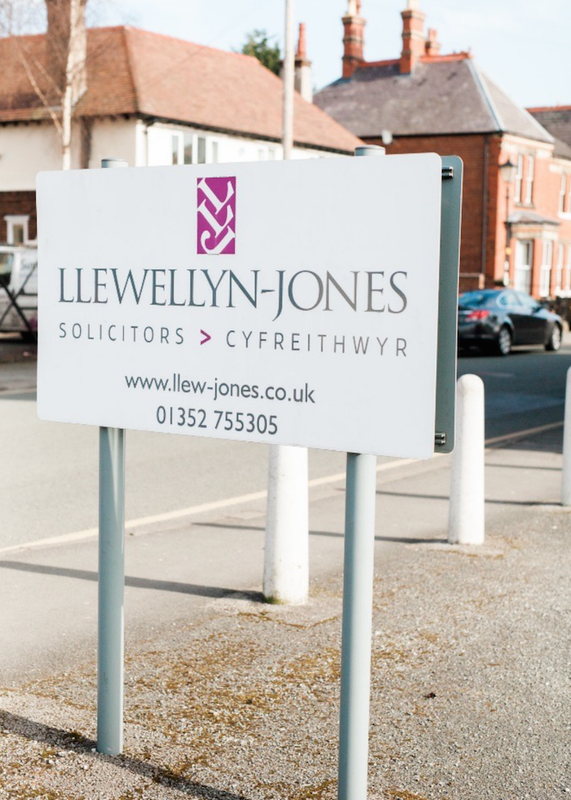 The practice serves the needs of both private and business clients, not only in the semi rural area of Mold and rural area of Ruthin but also the wider areas of North East Wales, Wirral and Cheshire. 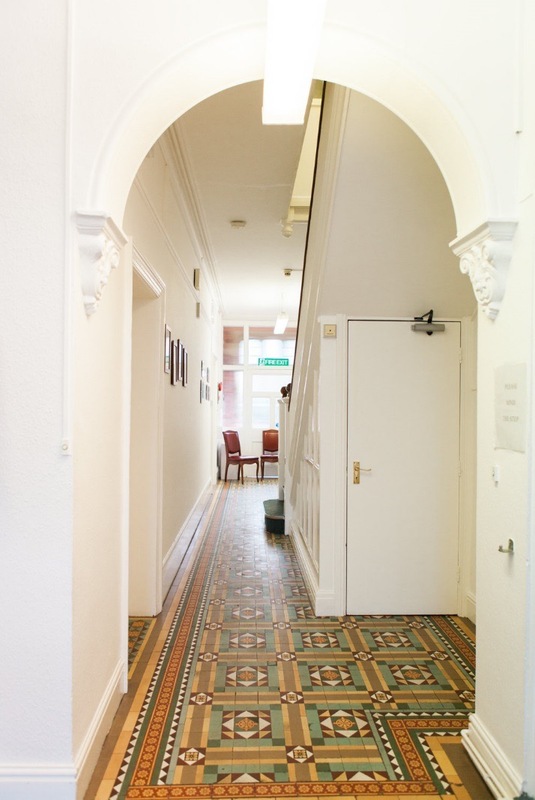 Our office is open Monday to Friday 9.00am -5.00pm. Appointments can be made, by prior arrangement, outside of those hours. We can also offer home visits where appropriate and by prior arrangement. Our Mold office has conference facilities, not only for meetings with our own clients, but for mediation or settlement meetings between opposing parties and their representatives allowing them to meet in separate areas of the office allowing negotiations to move forward without the need for outside facilities. We are able to offer out of hours appointments when necessary and by negotiation for this purpose. This has proved a valuable service and a recent area of growth within our practice. We aim to provide a committed and caring service to all of our clients with our experienced team of solicitors and support staff collectively providing the high quality and efficient service that accounts for the high proportion of new clients who contact us due to recommendation by others. Clear information on charges/potential charges is provided at the outset. We can offer options for monthly payment by debit card. Our large parking availability at Mold is of benefit to many clients who take time out from work to visit, avoiding the extra time needed to find parking space on especially busy town centre market days. Both of these factors greatly assist when clients from outside the immediate area are choosing to use our services due to the competitive charging rates of a town centre practice as opposed to a City Centre practice. Level access is available at our Mold office. Llewellyn-Jones is a trading name of Llewellyn-Jones Limited. 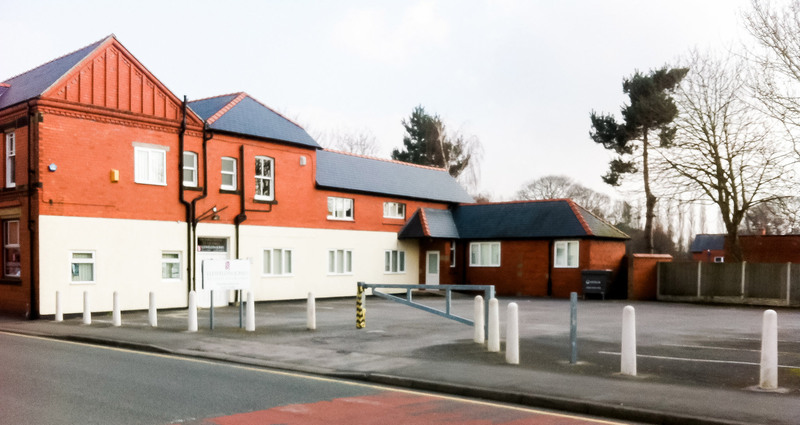 Registered office is Victoria House, Grosvenor Street, Mold, Flintshire CH7 1EJ.